You may have been hoping to relax as school lets out and the weather warms up. But graduations, Father’s Day and vacations could keep you busier than you expected — and you may lean on your credit card to pay for all that summer fun. If you use it wisely, you can whittle down some of those expenses with rewards. Every month, the Nerds round up a new set of pointers to help you maximize rewards and minimize costs with each use of your credit card. Here are our tips for June 2016. June is the perfect time to book a well-deserved getaway for later this summer. Using the right credit card to book your trip now can earn you some free travel later in the year with a sign-up bonus. Most travel credit cards offer bonuses as incentives for people to sign up for and use the card. Cardholders usually have to spend a few thousand dollars over three months to get the bonus. Typically valued from $200 to $500, sign-up bonuses equate to substantial sums of cash that can be used to book travel or purchase other items for free. If you’re getting ready to purchase the airfare, hotels and entertainment for your summer excursion, using a new travel card won’t only earn you rewards, it also can help put a large dent in that bonus spending requirement. Just be sure to sign up at the right time. Apply at least five months before you want to redeem your rewards, and keep an eye out for limited-time offers, which offer even bigger bonuses. If you sign up for a travel card now, you could spend enough during the summer to collect a bonus in the fall — right in time for holiday travel. For rotating-category rewards cards, June is the last month for the second-quarter spending areas. If you have this type of card, max out your bonus categories while you can. Rotating-category rewards cards offer a 5% bonus rewards category that changes every quarter. Bonus rewards can be earned up to a certain amount of spending, usually $1,500, after which the card will earn 1% back. If you use a rotating-category card, try to hit the quarterly rewards cap; otherwise you’re essentially leaving cash on the table. 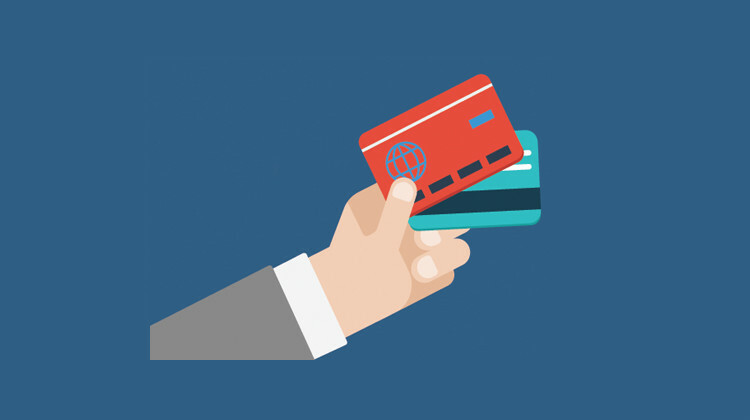 And don’t forget to opt into the third-quarter categories if your card requires it. Bonuses cover spending on common categories including restaurants, gas, groceries and entertainment. You shouldn’t have much trouble hitting your limit if you remember to use the right card. Credit card points aren’t just for trips and retail spending; they can be used to pay off student loans, too. Whether you’re a new graduate or a parental co-signer, check to see whether any of your cards come with points good for loan payments, especially now that graduation has passed. Not all credit cards allow points to be used for student loan payments, but for some cards, using points this way offers the highest redemption value. Of course, if you have a card that offers cash back, you can simply put that money toward your loan, too. The article NerdWallet’s Best Credit Card Tips for June 2016 originally appeared on NerdWallet.